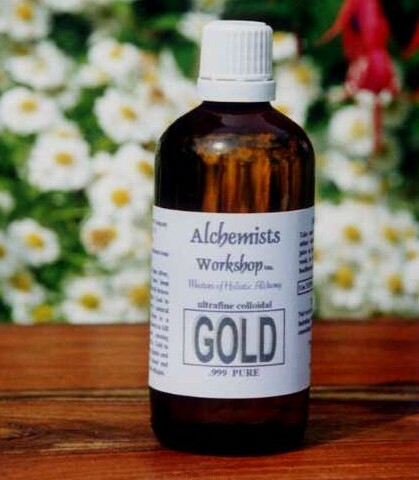 Home Alchemist Collection (£103.30 List Price Value*). SAVE £27.48 - This THREE BOTTLE colloidal selection gives you the ability to kill off germs, viruses and bacteria, and help eradicate allergens and pathogens; together with calming the neural system, relieving stress, and boosting immune system, libido, brain, synapses and IQ. 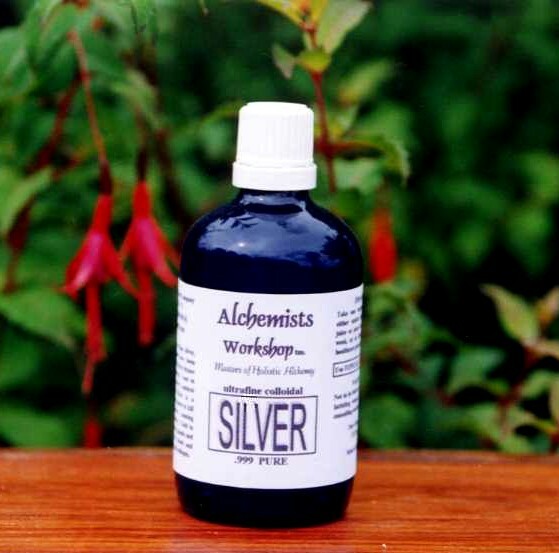 OWN YOUR OWN ALCHEMISTS WORKSHOP ! !